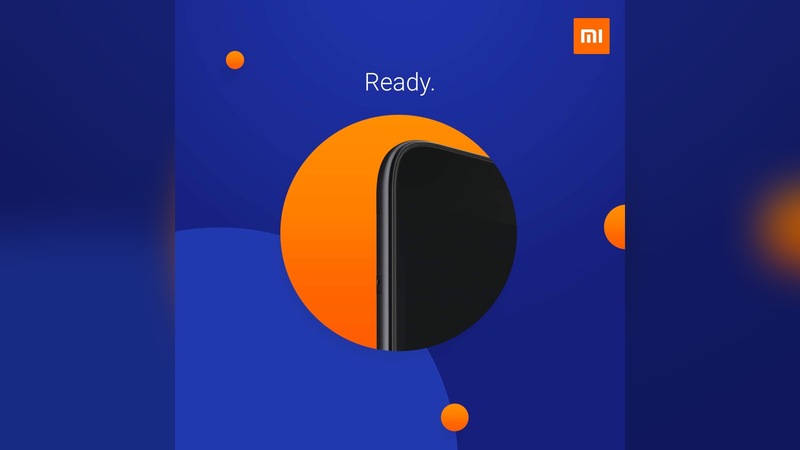 Redmi will have a new smartphone in the lineup soon and the Philippines is one of the first to have it and it’s the Redmi Go. The smartphone is expected to be the first Android Go smartphone from the company and we expect that the smartphone will have a basic-level specifications. 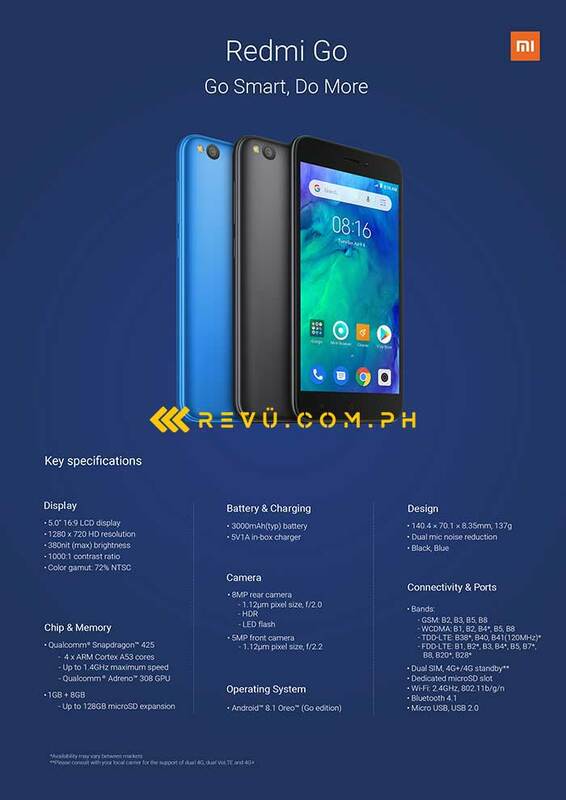 Our friends from Revu.com.ph also managed to get a copy of the specifications of the smartphone and it suggests that the smartrphone will run Snapdragon 425 chipset, 8GB storage, 1GB RAM, and Android Oreo Go Edition.